Indigestion, which is a common complaint with many people, is medically known as dyspepsia. 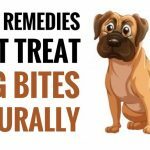 The problem can arise due to improper secretion of the powerful digestive juices that take care of breaking down the food before it can be absorbed. Indigestion occurs due to consumption of spicy or fatty foods. Overeating is another major cause as the stomach is unable to handle large quantities of food at a time. 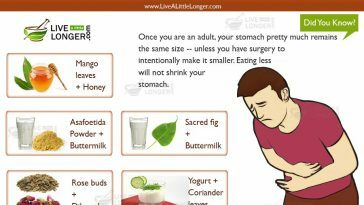 There are several home remedies for indigestion which give quick relief. Causes: Poor secretion of digestive juices, overeating, eating spicy or fatty foods. Symptoms: Flatulence, belching, nausea & vomiting, burning sensation in the stomach. Take 2-3 black radishes. Wash, peel and grate the radishes. Extract the juice. Drink half a cup of the juice at a time. Continue the process for a week. 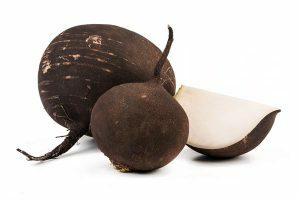 Black radish is a herbal digestive aid that helps cure indigestion. It acts on the liver and regenerates the liver cells and stimulates the production of bile. Black radish is a great detoxifying agent and helps remove harmful toxins from the body. 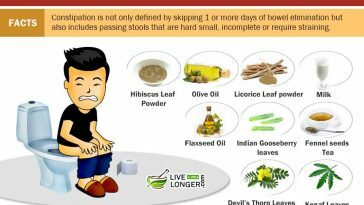 It is a natural laxative and cures constipation and helps relieve intestinal cramps. Black radish is one of the best natural home remedies for indigestion. Black radish has no known side effects. However, people who have gall bladder stones or problems with the kidneys or liver should abstain from consuming black radish unless guided by a doctor. Mix a few drops of Peppermint Essential Oil in a glass of warm water. Drink the mixture twice daily for two weeks. Continue the process if indigestion persists. Peppermint Essential Oil has a soothing effect on the stomach and is effective in blocking the generation of calcium ions which cause painful stomach cramps. The involuntary muscles in the digestive tract are relaxed with the help of peppermint essential oil, and this prevents intestinal spasms. Peppermint essential oil is an excellent home remedy for indigestion. Peppermint essential oil is free of side effects. 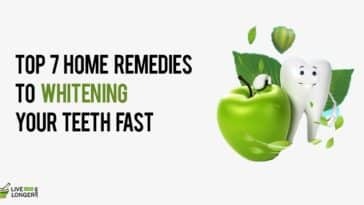 However, infants or small children should never be given peppermint essential oil as it causes burning sensation in the mouth and can cause respiratory complications as well. Cut a fresh plantain leaf into small pieces. Boil a glass of water in a small bowl. Add the cut plantain leaves. Steep for 10 minutes. Strain and drink a glass twice daily for two weeks. Plantain or banana leaves serve as eating plates in Asian countries, especially. Plantain leaves have medicinal powers when consumed internally as they cure heartburns and aid digestion. They prevent the formation of ulcers and keep the digestive tract free of infections. 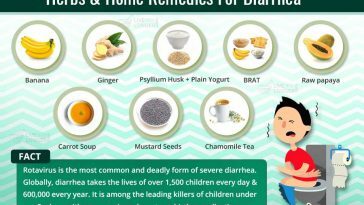 Plantain leaves make one of the best home remedies for indigestion. 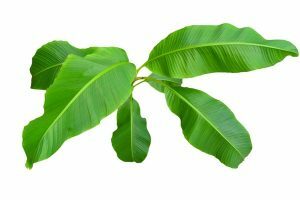 Plantain leaves do not have any side effects, and eating meals on a plantain leaf is considered a very healthy and Eco-friendly practice. Take two teaspoons of yellow mustard. Swallow the mustard seeds with a glass of water. Do not chew the seeds, swallow whole seeds. Repeat the process once daily for a week or so. Mustard seeds are loaded with Omega-3 fatty acids in addition to calcium, magnesium, zinc and iron. Mustard seeds tend to neutralize the acidity in the stomach and give instant relief. Regular consumption of mustard seeds regulates the digestive process by stimulating the flow of gastric juices. 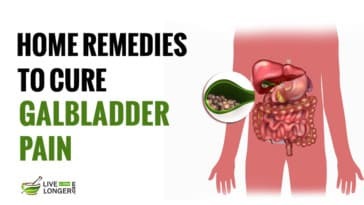 Mustard seeds are one of the best home remedies for indigestion. Mustard seeds do not have any known side effects. They can be used for garnishing and made part of everyday cooking. Boil 2-3 fresh Galangal leaves in a glass of water. Steep for 10 minutes. Strain and drink twice daily for a week. Galangal herb belongs to the ginger family and is part of daily cooking in several Asian cultures. It is loaded with sodium, iron, Vitamins A, and C and has excellent anti-inflammatory properties. It contains not less than six diarylheptanoids that have the capacity to inhibit nitric oxide production in the blood stream. Galangal leaves make an excellent natural treatment for indigestion. 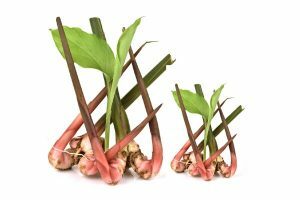 Galangal leaves do not have any side effects. However, pregnant women and lactating mothers should not consume Galangal leaves. 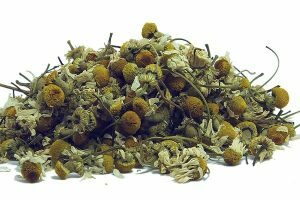 Boil 2 teaspoons of dried Chamomile in a glass of water. Steep for 10 minutes. Strain & drink the tea twice daily for a week. Chamomile contains flavonoids and coumarins that have a soothing effect on the stomach. The chemical compounds apigenin and alpha bisabolol help cures indigestion and restore the normal functions of the gastrointestinal tract. Chamomile tea is one of the best home remedies for indigestion. Chamomile has no known side effects. However tea made in high concentrations of Chamomile can cause nausea. Moreover people allergic to daisy and aster should abstain from taking Chamomile as the allergens are similar. Extract the juice of a bunch of fresh Adhatoda leaves. Take 2 fingers of fresh ginger. Extract the juice. Mix the Adhatoda juice and ginger juice in a glass of water. Drink this concoction daily for a week. Adhatoda leaf juice contains phytochemicals like alkaloids, tannins, saponins, as well as phenolics and flavonoids. It also contains an alkaloid known as vasicine which help in balancing the acid levels in the stomach. Ginger is a known antiseptic agent that has amazing digestive powers. Adhatoda leaves, and Ginger together makes one of the best home remedies for indigestion. Adhatoda leaves, and ginger does not have any known side effects. 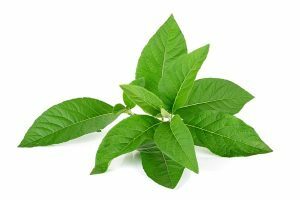 However, pregnant women and lactating mothers should not consume Adhatoda leaves. 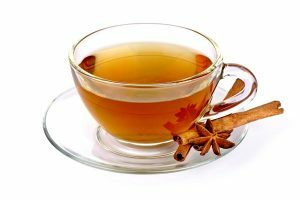 Boil 2 teaspoons of dried Cinnamon bark powder in a glass of water. Drink the tea twice daily for a week or so. Cinnamon and honey together make a winning combination that has a soothing effect on an upset stomach. 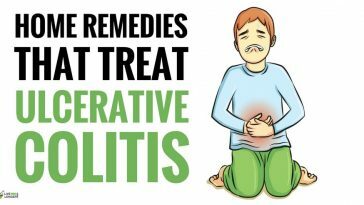 It is one of the best cures for gas and flatulence and prevents bloating of the stomach and gives relief from abdominal pain. The cinnamic aldehyde content along with cassia helps prevent infections in the stomach. Cinnamon and honey together make one of the best remedies for indigestion. Cinnamon and honey do not have any known side effects. However, excessive use of Cinnamon can cause liver damage. Boil 1 teaspoon of dried Dandelion leaves in a glass of water. Steep for 3 to 4 minutes. Add a teaspoon of pure, organic honey. Dandelion has a soothing effect on the digestive system as it regulates the flow of bile. Moreover, the high Vitamin C content aids in mineral absorption and acts as an effective anti-inflammatory agent. Even Dandelion root, which contains Taraxacin and acrystalline, may be used to brew tea. 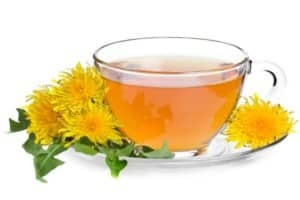 Dandelion tea is one of the best home remedies for indigestion. Boil 2 teaspoons of dried Parsley leaves in a glass of water. Steep for 5 minutes. Parsley contains flavonoids like apioside, luteolol, apigenol, as well as a generous dose of Vitamins A, B, and C. Moreover, it is rich in minerals like iron, calcium, magnesium, phosphorous, potassium, sodium and iodine. 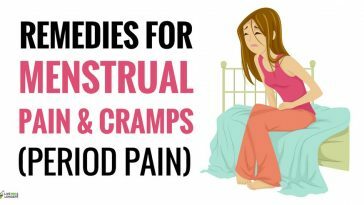 All these together have a soothing effect on an upset stomach. Parsley tea is one of the best home remedies for indigestion. 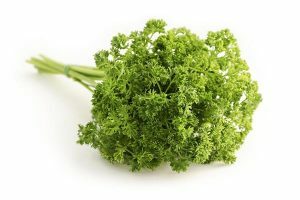 While Parsley does not have any major side effects, prolonged use is not advisable as it can cause anemia, and affect the liver and kidneys. 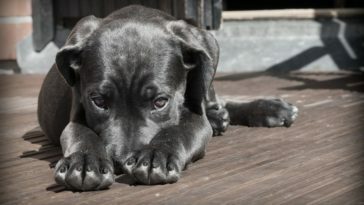 You have mentioned the remedies for indigestion. You haven’t told about the prevention of indigestion. 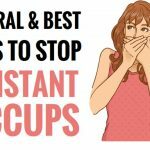 How do I prevent indigestion from recurring? Hello Markov, Determine which foods cause a reaction with you and avoid them. Carbohydrates can produce gas from the bacteria they contain. If you take the Balance Analysis and find that there is an imbalance in your system, you can generally restore balance through simple, natural methods that affect your food choices and activity choices. You can do this by visiting an Ayurvedic physician or by ordering a Personalized Report for Restoring Balance. I feel like my stomach is always burning inside. Which remedy can help to solve this? Will the banana leaves juice remedy works?? Parsley is a good remedy for indigestion!